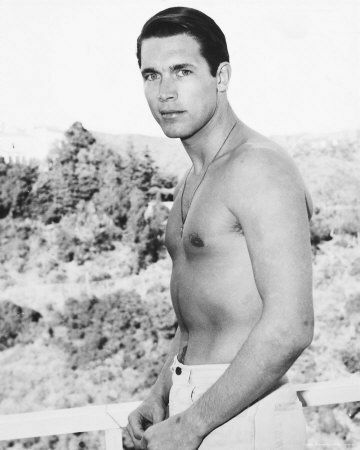 LOS ANGELES — Chad Everett, the blue-eyed star of the 1970s TV series “Medical Center” who went on to appear in such films and TV shows as “Mulholland Drive” and “Melrose Place,” has died. He was 75. 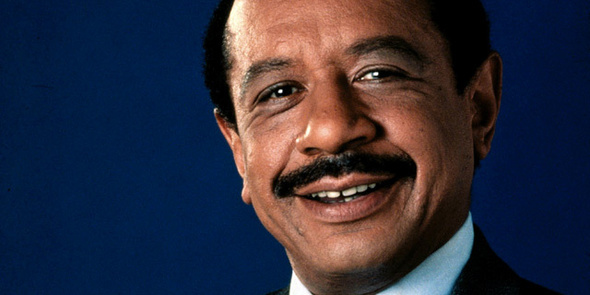 Sherman Hemsley, best known for his starring turn as the charming yet curmudgeonly George Jefferson in the sitcom The Jeffersons, has died, TMZ reports. He was 74. 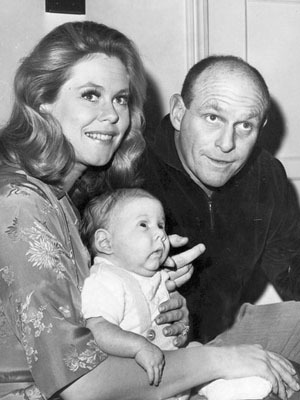 William Asher directed more than 100 episodes of ‘I Love Lucy’ and persuaded Elizabeth Montgomery to take the role as Samantha in ‘Bewitched,’ which he also produced. As the director of more than 100 episodes of the enduringly classic 1950s sitcom “I Love Lucy,” William Asher considered the first episode he directed to be one of his most memorable: Lucy and Ethel working in a chocolate factory. 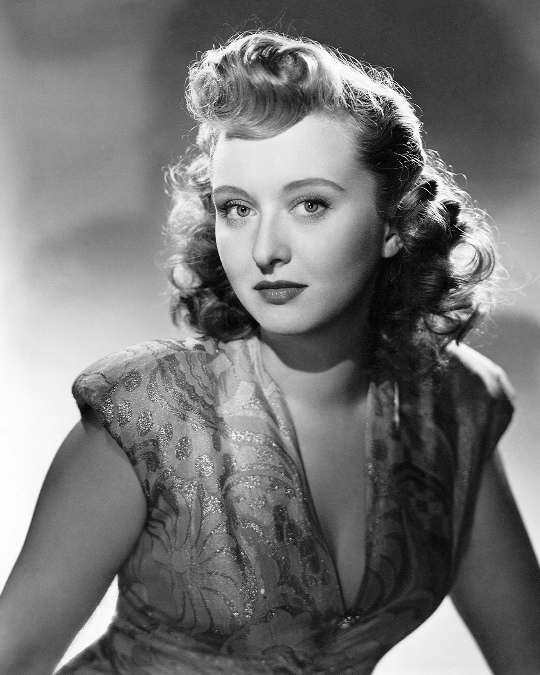 Celeste Holm, a versatile, bright-eyed blonde who soared to Broadway fame in “Oklahoma!” and won an Oscar in “Gentleman’s Agreement” but whose last years were filled with financial difficulty and estrangement from her sons, died Sunday, a relative said. She was 95. 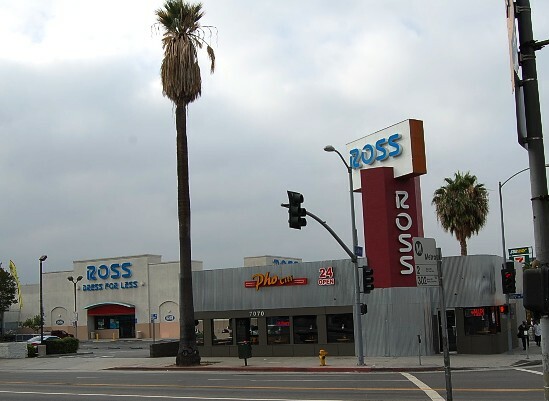 Sage Stallone’s body is found at his Studio City home. The actor appeared in movies and short films and was co-founder of Grindhouse Releasing. 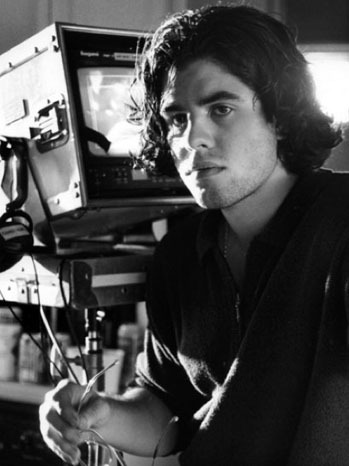 Sage Stallone, son of actor Sylvester Stallone, was found dead Friday at his home in the 8100 block of Mulholland Terrace in Studio City. He was 36. 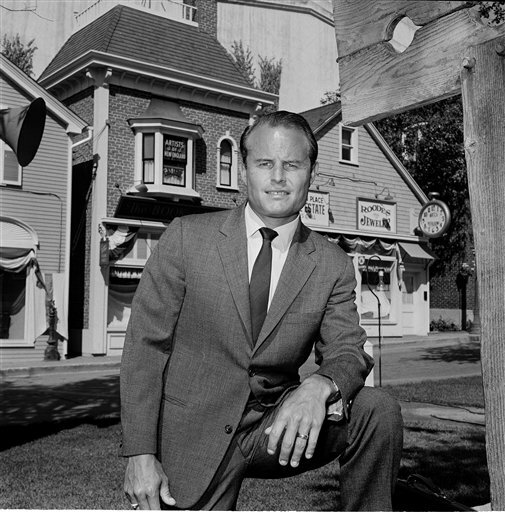 Richard D. Zanuck, who emerged from the shadow of his legendary movie-mogul father as head of production at 20th Century Fox in the 1960s and later became an Oscar-winning independent producer whose films included “Jaws,” “The Verdict” and “Driving Miss Daisy,” died Friday. He was 77. 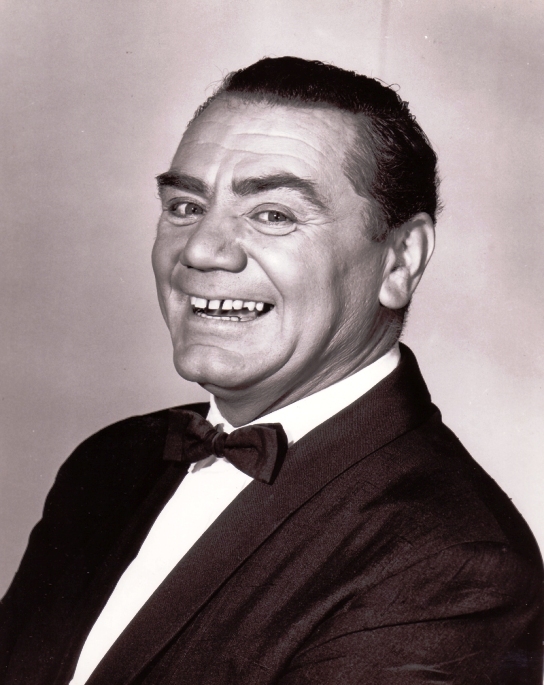 Ernest Borgnine, who delivered an Academy Award-winning performance as the lonely Bronx butcher looking for love in the 1955 drama “Marty” and displayed his comic side in the 1960s as the star of the popular TV sitcom “McHale’s Navy,” has died. He was 95. 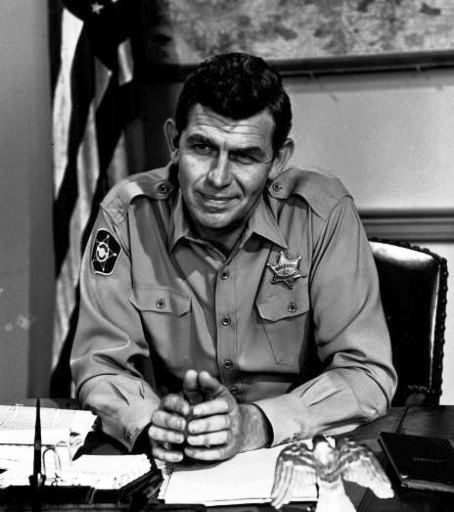 Andy Griffith, whose folksy portrayal of the wise and good-humored sheriff of Mayberry in the classic 1960s situation comedy”The Andy Griffith Show” made him one of television’s most beloved stars, has died. He was 86. From the very beginning of Clark Gable’s screen career, the life of the glamorous film star came under the scrutiny of the camera. 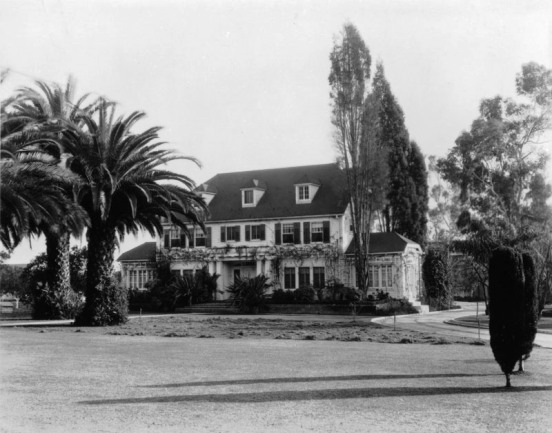 While audiences are familiar with the public Gable as seen through the studio lens, the private Gable as seen in photos taken by members of the public, friends, and family is much less known. This collection of candid photographs, many of them published here for the first time, has been compiled by biographer Chrystopher J. Spicer from his archives and from sources around the world. 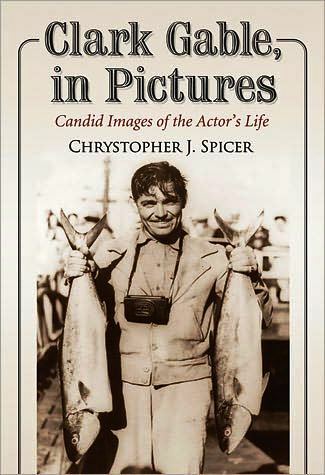 As with Spicer’s acclaimed centenary biography Clark Gable (McFarland, 2002), this volume provides rare insight into the life of the man behind the star. “These distinctively personal images are themselves informative, and Spicer provides a richly detailed narrative to accompany them. Delving into each major area of Gables’s life…Spicer presents an impressive amount of information…this is a thoroughly researched work with great visual appeal that illuminates some of the less emphasized aspects of Gable’s life. Spicer’s empathetic and comprehensive portrait will certainly resonate with Gable fans as well as film historians and enthusiasts and will find a permanent place in both popular and special collections”–Library Journal. Chrystopher J. Spicer has written extensively about Australian and American film and history. He teaches writing and communication at James Cook University in Queensland, Australia.